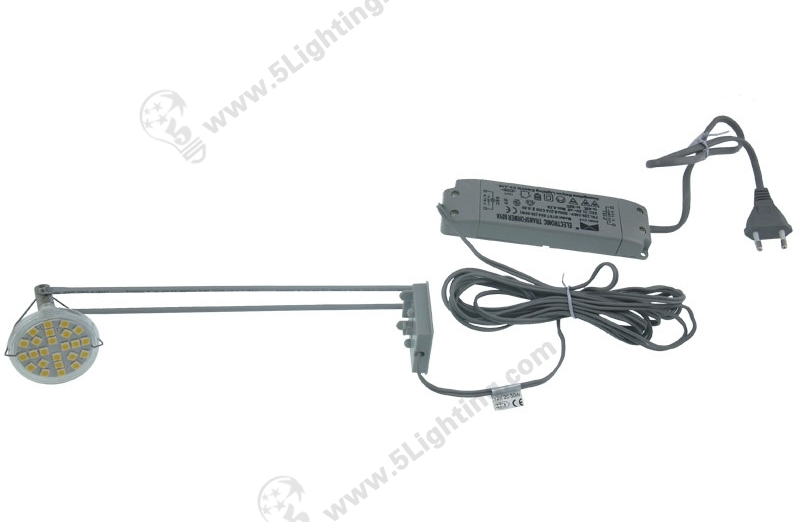 h): Our led banner stand lights comes with 3 meter long wire, more flexible to use, and completely meet customers’ requirements about wire arrangement plan or long distance installation. 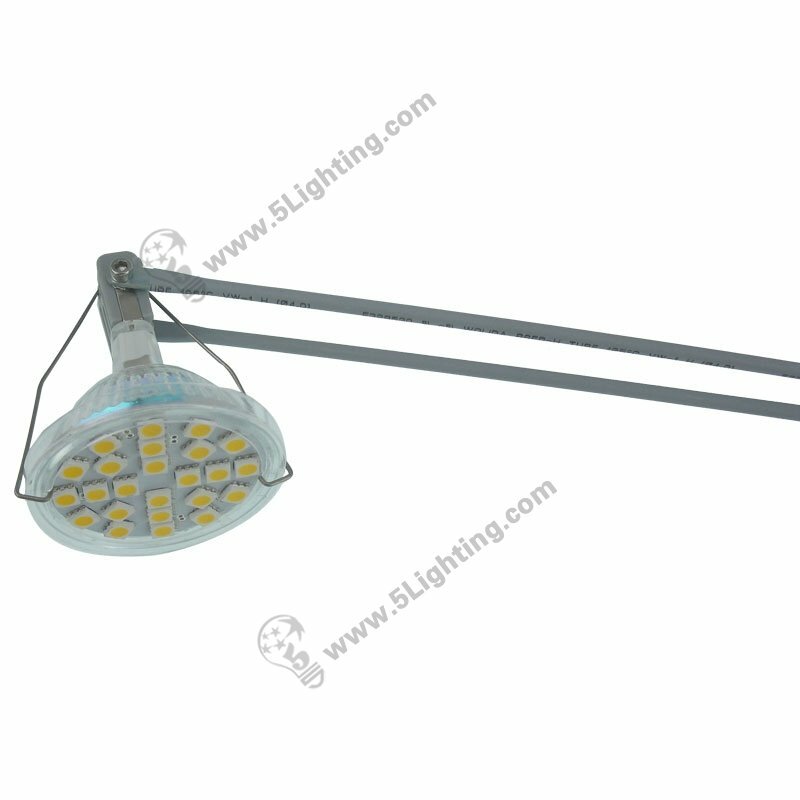 Wholesale led banner stand lights JZL022 using durable metal material in grey color and with clear appearance, energy saving with 5 watts power consumption, ideal choice for 35 watts halogen lamps replacement, super bright with 500lm high lumens that can emit gentle and pure lighting, perfectly fixed for trade show display and other commercial display scenes. 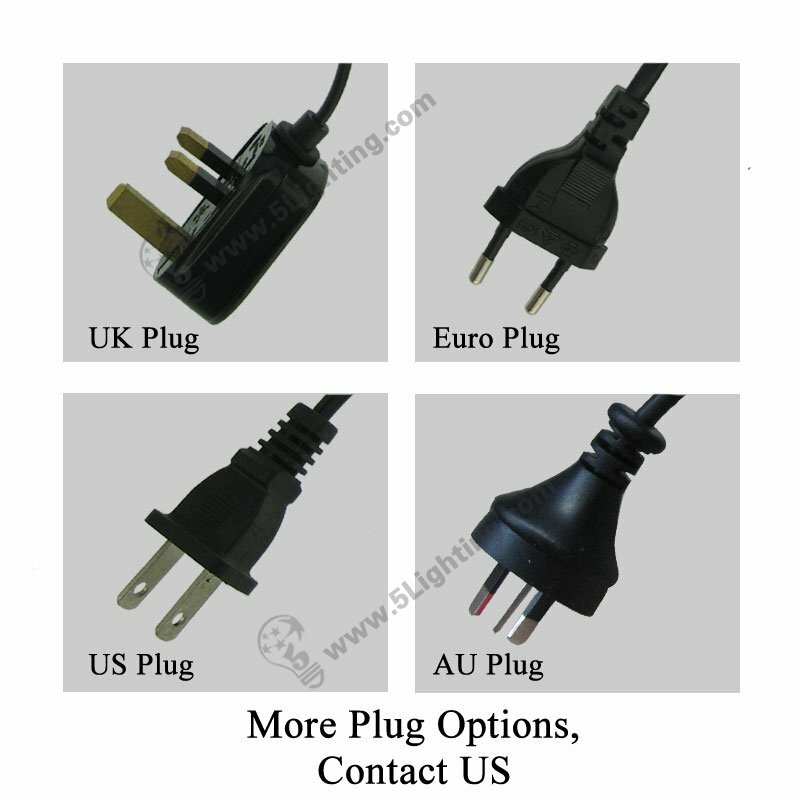 : Plug options: UK Plug / AU Plug / Euro Plug / US Plug etc. 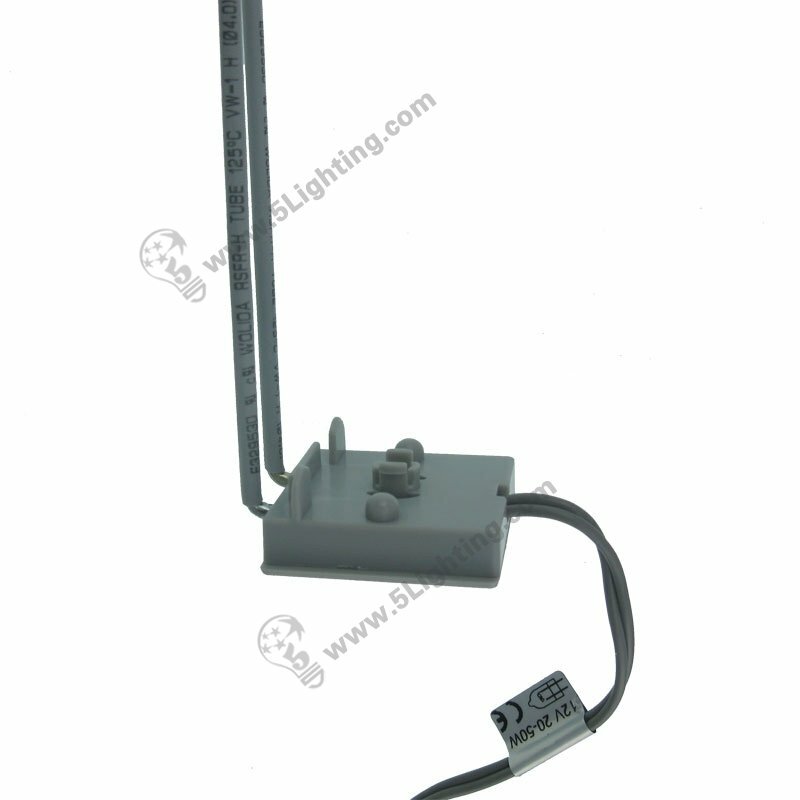 Great quality led banner stand lights JZL022 from 5 Star Lighting Factory! 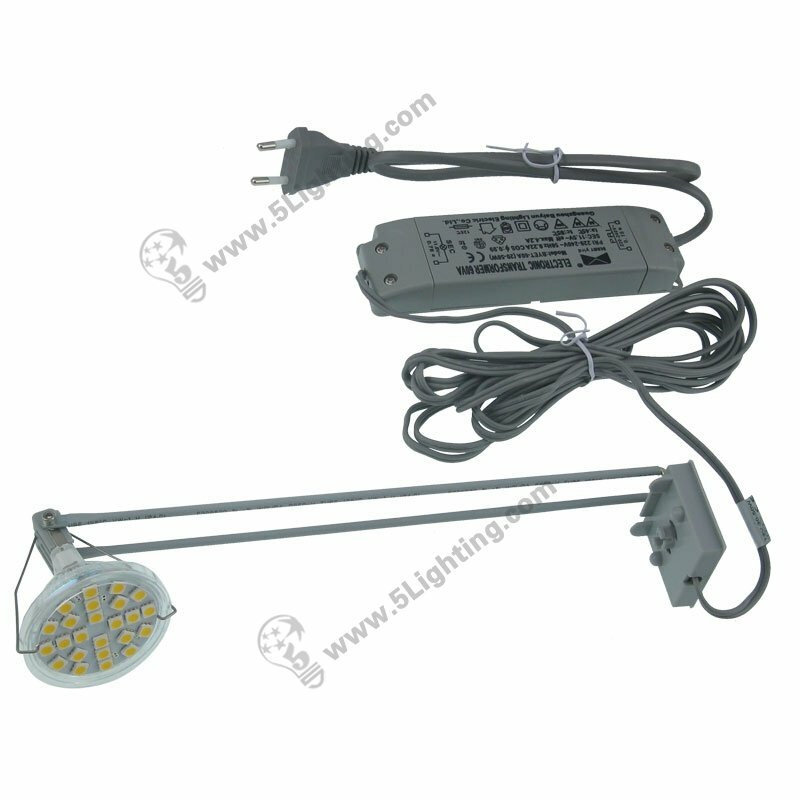 5W, 500Lm, 12v, LED Banner Stand Lights, Replaces 35W Halogen Light. 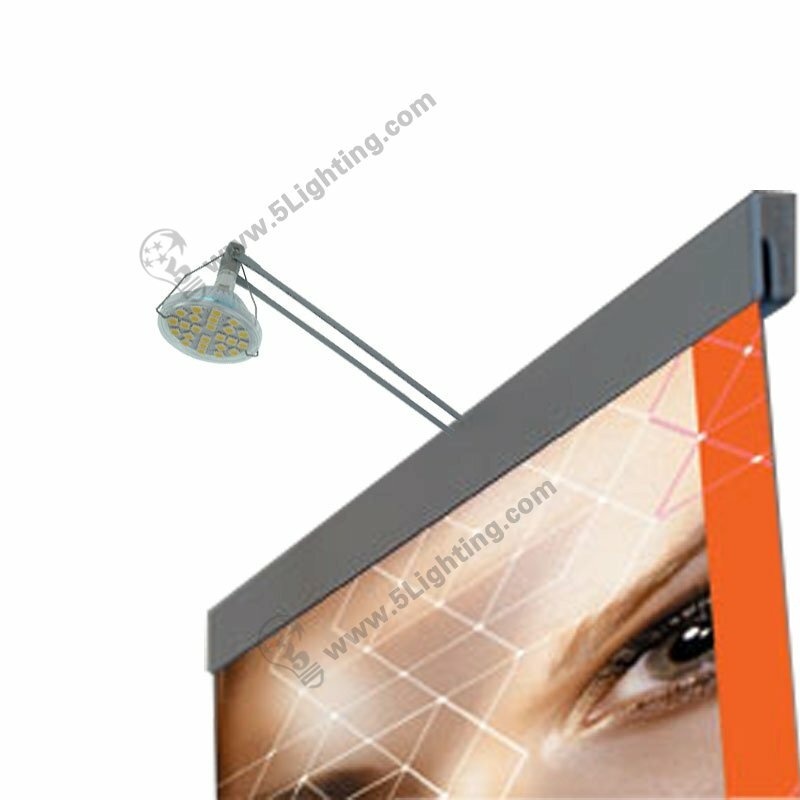 Suitable for exhibition banner stand display. 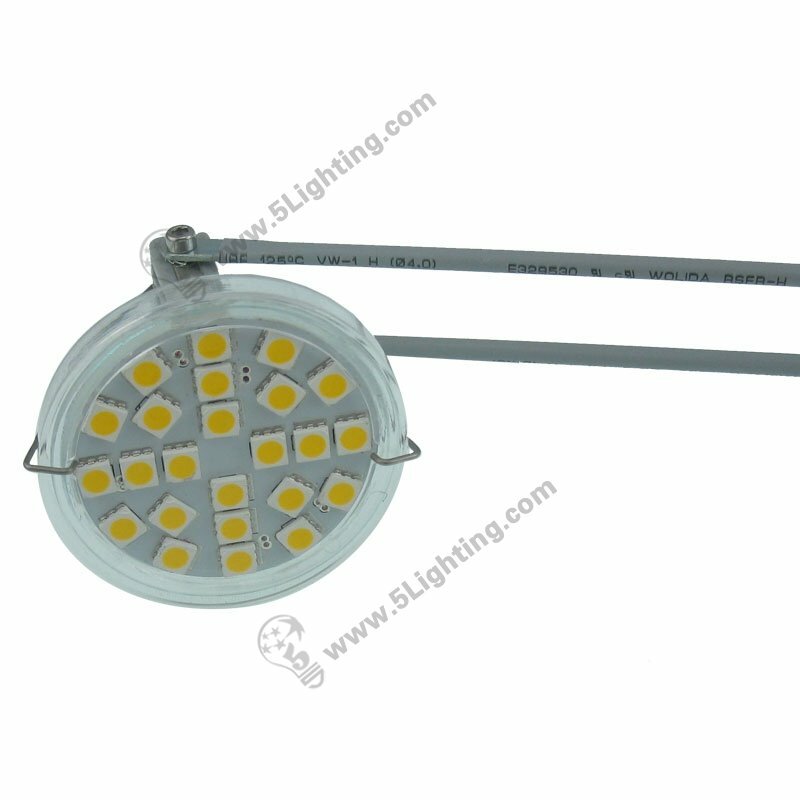 a): Creative shape design, using high quality metal material, durable and stable. 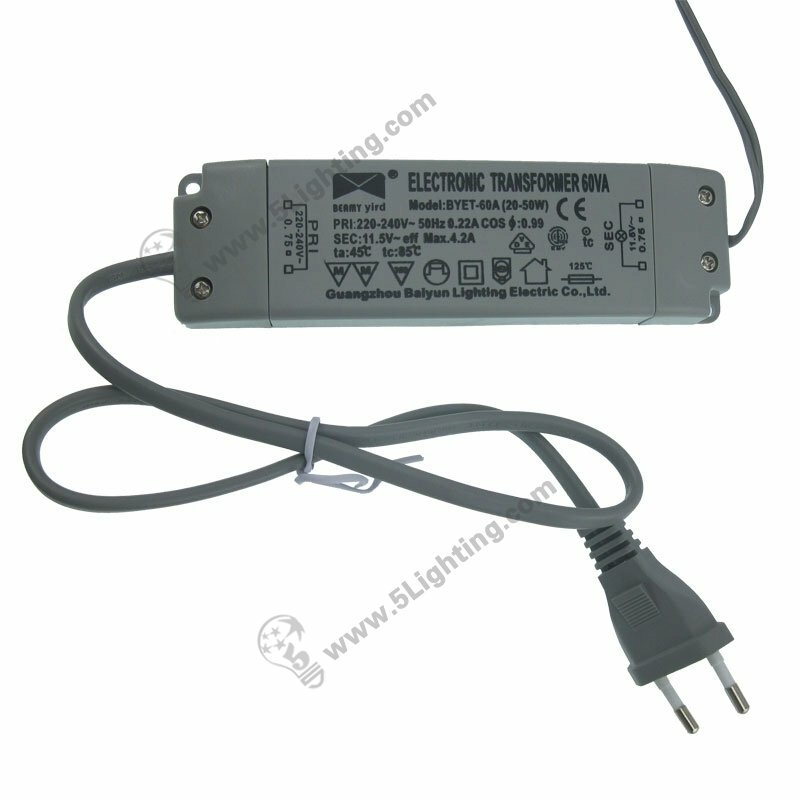 b): Its power supply is consisting of a transformer and a plug, and that plug can be customized according to customer’s requirements. 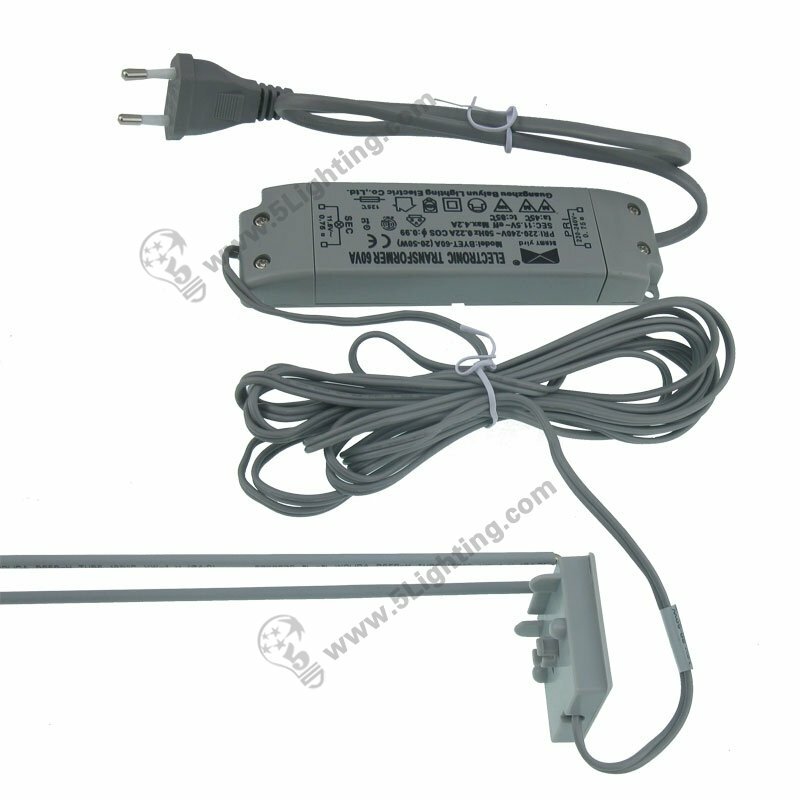 d): With matching component, it can be buckle on a board directly. 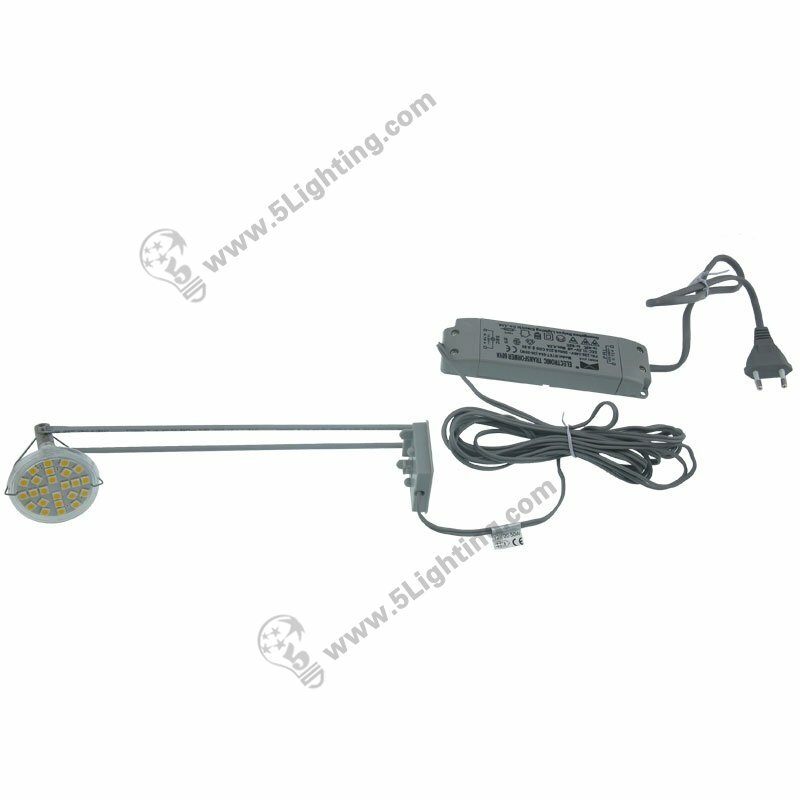 e):This 5 Watts LED banner stand spotlights model JZL022 – Equals 35W Halogen Banner Stand, roll up stand or retractable banner stand Lighting.